In order to reap the full potential of remote operations, the offshore industry needs a robust set of standards that enables new systems to reach the market and ensure that these technologies are safely implemented. There are three principal reasons to automate, Jørgensen relates, none of them having to do with automation as such. “The first is the business case, whether it can help the operator to earn more money. Operating expenditure (opex) is still the main benefit of automated and remote operations,” he says, due to reduced crew costs. But he points out that capital expenditure (capex) can also be reduced in some cases, as fewer people present to perform operations means fewer systems are needed to accommodate and protect workers. The next reason is safety, provided that the technology helps keep the crew safer by allowing them to work from a remote environment like a control room on land, rather than on the deck of a platform or a ship. Automated control and alarm systems can also contribute to reducing the risk of accidents. In response, DNV GL is now introducing a scheme where software integrity is separately verified as a part of the regular control system certification. 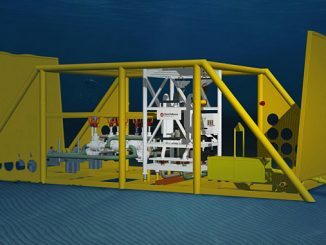 This includes a selection of important systems being installed on board DNV GL-classed vessels and offshore units, including drilling equipment, pipeline and cable-laying systems, walk-to-work gangways and offshore cranes. Using virtual, simulator-based testing platforms allows for quick testing, without risk to personnel, assets or the environment. 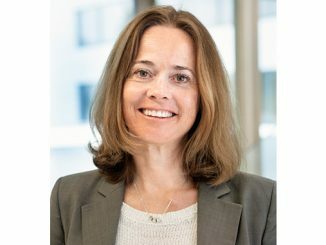 “We can also test earlier in the development process and incorporate more resources, without geographical restrictions,” Åland adds. Per Arild Åland characterises DNV GL’s standards as an industrial meeting place, forming a basis for trust in the supply chain, with software integrity being verified in the process. iSURVEY recently completed what was reported to be the first-ever remote drilling rig positioning project. 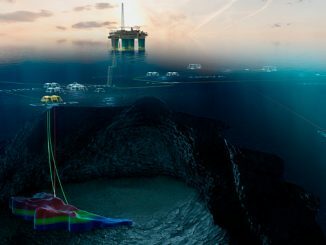 Equinor has converted its Valemon platform to remote control from land, as well as opening a new fully automatic, unmanned and remote platform on the Oseberg field in 2018. It has also opened two onshore centres: one for centralised support of integrated operations and one for drilling operations. 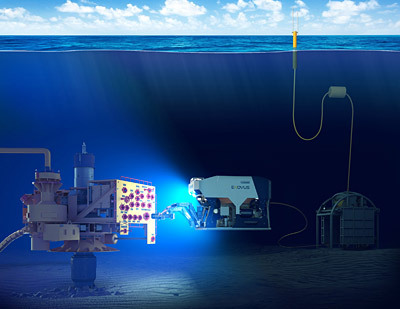 Oceaneering has launched a new battery-powered ROV capable of operating for extended periods of time without having to be recovered to the surface. It also employs machine vision learning and augmented reality technologies. 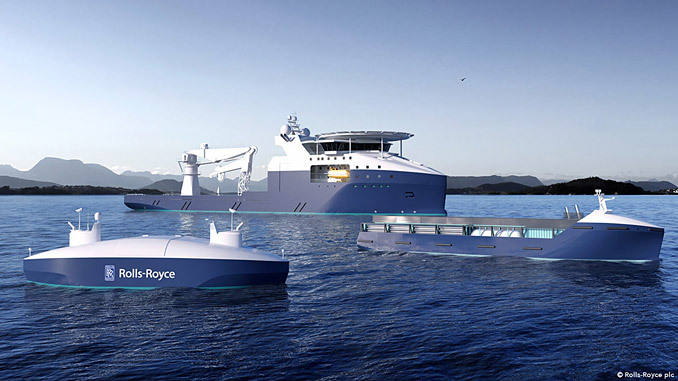 Visit https://www.dnvgl.com/mi to find out more.